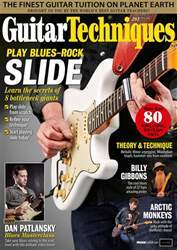 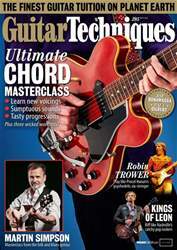 Learn what makes this iconic guitarist so special - master his rhythm and lead styles today. 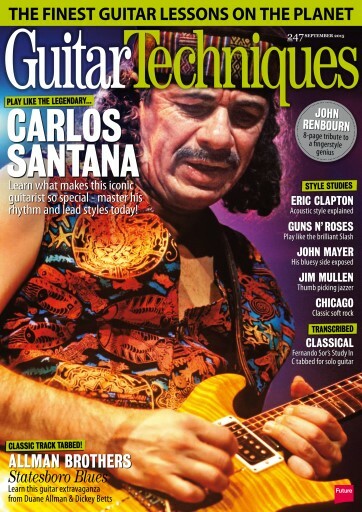 His pioneering fusion of rock and Latin music has been thrilling audiences for five decades. 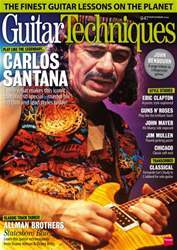 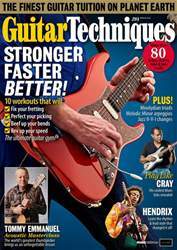 Inside Phil Capone explores the many playing secrets of multi-Grammy winning guitarist, Carlos Santana.